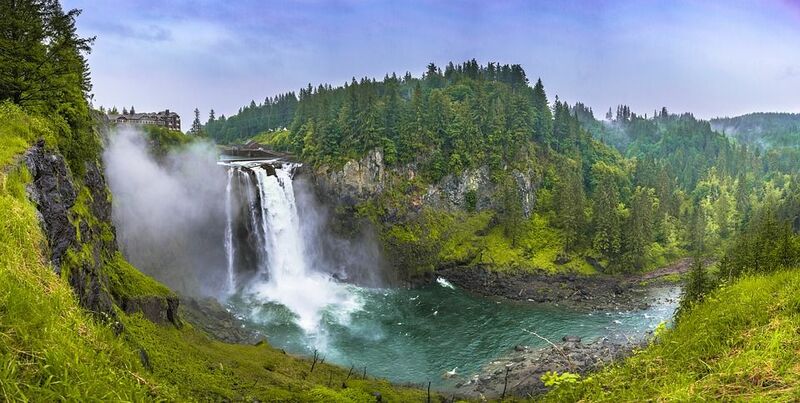 Snoqualmie Falls is a 270 feet high waterfall in east of Seattle on the Snoqualmie River. It is one of most famous scenic fall in Seattle, WA. and waterfall looks huge and grand due to increased volume of water. You also hike to the river, have to go around 1 km to reach near Snoqualmie river. There are two paths to go near the river. One is from near the main entrance and another one is from parking area across the road. Wear comfortable shoes as hike can be tiring and challenging due to steepness. Main Parking area has a gift shop and restrooms. Parking lot is available at lower level deck also. You also enjoy food at Indian restaurant on your way back to Aahar. It is an Indian eatery famous for South Indian veg and non-Veg dishes. Famous dishes: Goat Curry, Poricha vanjaram, Kerala fried fish, Kara dosa, Mango Lassi, Badam Halwa to name a few. This place gets really crowded post noon because most people have their lunch/dinner here after the hike. See Snoqualmie weather forecast here before making the travel plans. 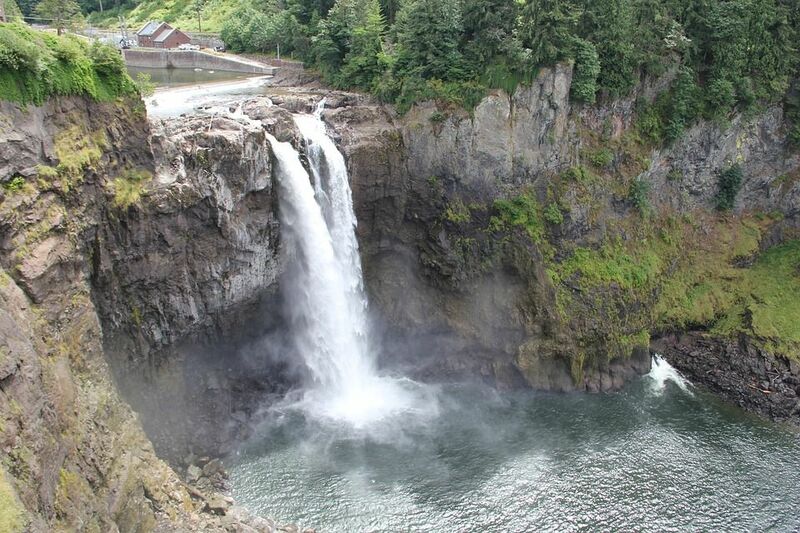 See Snoqualmie live webcam here.